1. Play-doh: Creating a visual representation of a vocabulary word is essential to really understanding a word's meaning. Many teachers have students "draw" the word. 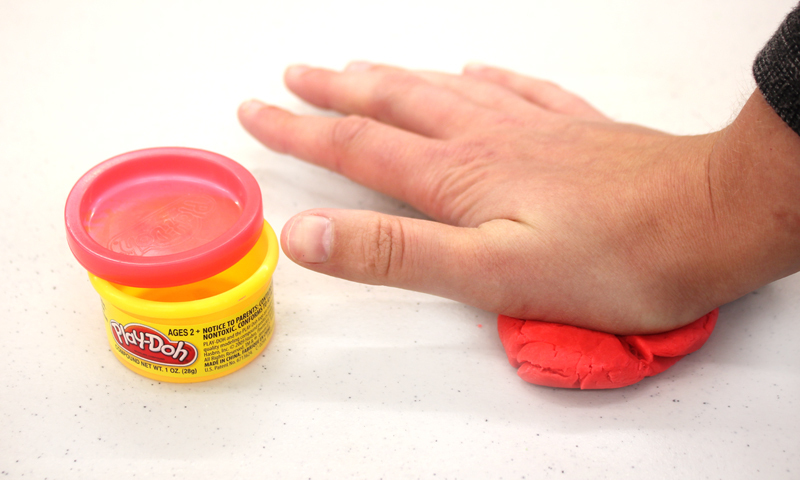 However, to mix it up and tap into your bodily-kinesthetic learners, consider giving them each a little bit of Play-doh. Have them explain the vocabulary word's meaning by creating a 3-D representation. 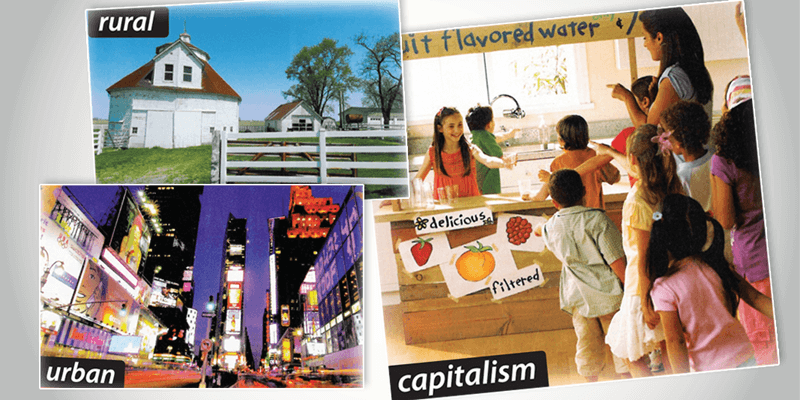 In addition to viewing their creations, listen to their rationalizations for what they made. Their understanding of the term comes out in that explanation. 2. Vo-BACK-ulary: Tape a vocabulary word on the back of each student. Have them move through the room, getting clues from peers in order to identify the term on each of their inpidual backs. Once they guessed their terms, they can sit down. It takes only minutes. And not only are the students up and moving, but they also are using what they know about the vocabulary words to give synonym clues, definitions, examples, etc. to their peers. 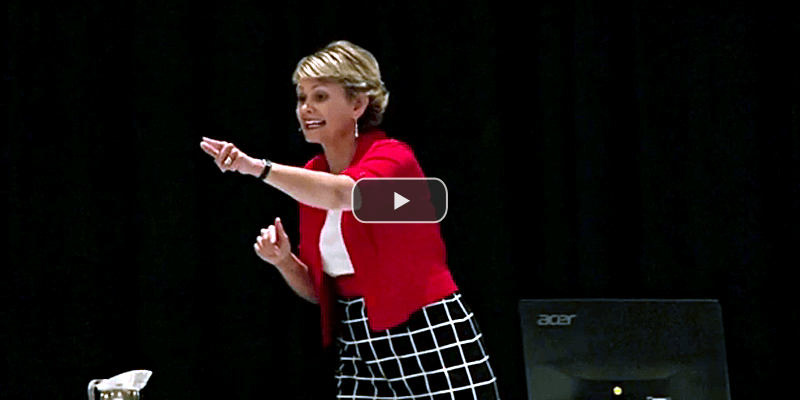 TIP: Primary teachers may not want 25 students aimlessly wandering the room. Instead, you might bring the class together to the carpeted aread and selected one student at a time to "wear" a term on his back. The whole class gives clues to the one student. Student 1: Who has a liquid that falls from the sky? Student 2: I have rain. Who has frozen precipitation that gently floats to the ground in winter? Student 3: I have snow. Who has tiny pellets of ice that fall rapidly when it is cold outside? 4. 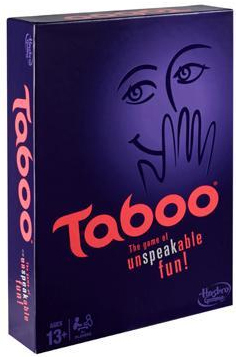 Taboo: Just like the game, students have to get their class/team to guess a relevant content-area term, without using the most common words associated with it. In italics are a sample list of terms for review. The words after the colon are all taboo and cannot be used when giving clues to teammates. 3. Give an example of the term. 4. 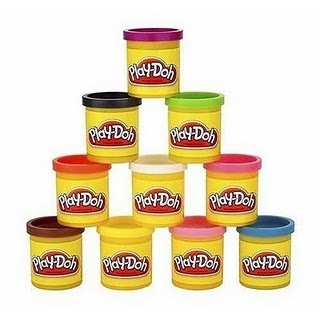 Make the term with Play-Doh. 5. Act out the term. 6. 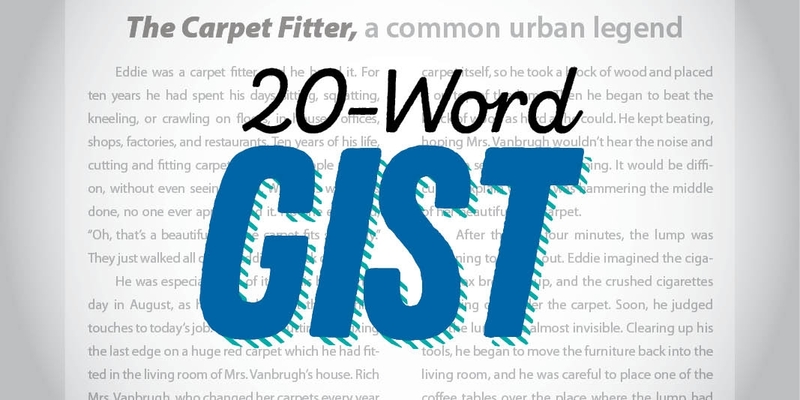 Use the term in a sentence, making it the third word in the sentence. Each person in the team takes a turn rolling both dice. 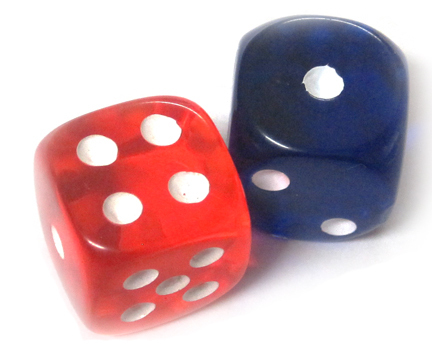 The number he rolls on the blue die determines the vocabulary word he is to work with. The red die indicates what he is to do to that word. As the dice get passed from person to person, the students inevitably go through the list of terms multiple times, thinking about them through a variety of strategies. 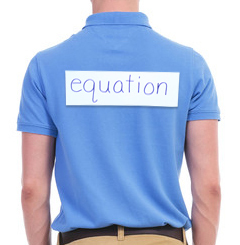 The teacher roams around the room listening for accurate information and clarifies misunderstandings if necessary. 6. 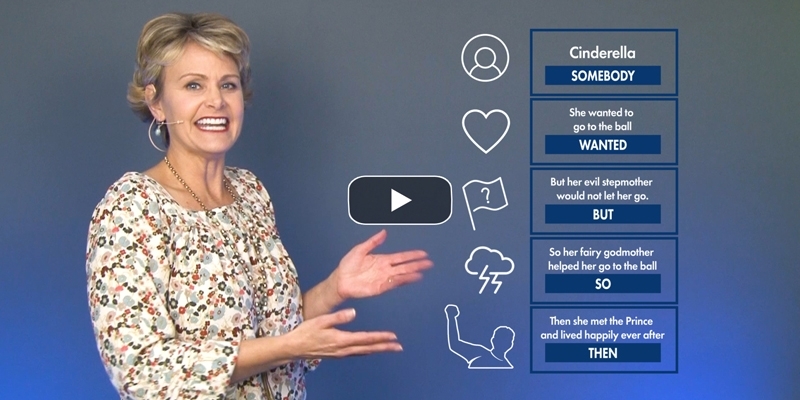 Vocabulary Riddles: To challenge students to deepen their understanding of terms, Dylan Purlee also requires them to write vocabulary riddles. Each riddle includes four clues and ends with Who am I? Once riddles are written, have students share them aloud with the class. 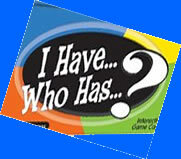 Allow the student who guesses correctly to be the next one to share. I show up in a story when you don't expect it and sometimes you can't understand me. If you read me carefully, then you can make good predictions. 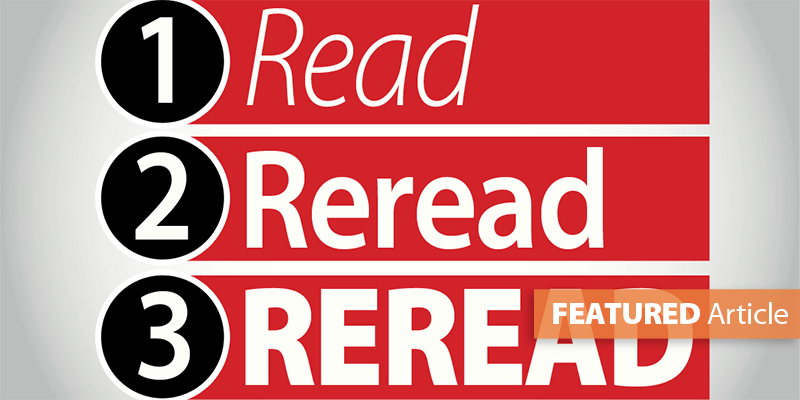 I help the author build suspense and can keep the reader guessing. I give you "hints" throughout the story. Who am I? These riddles require the writer to truly understand the term in order to think abstractly. 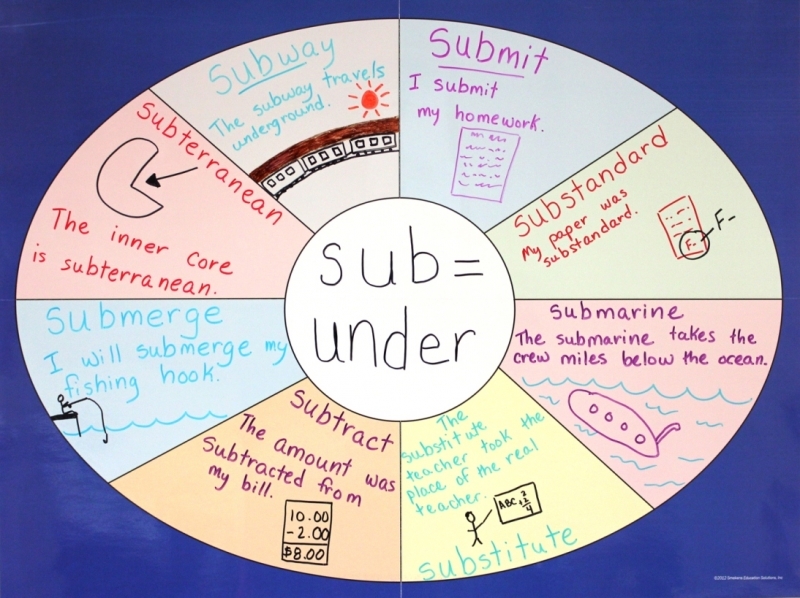 (Such an activity also targets several writing skills, including personification, point of view, varied sentence beginings, and varied sentence types. 7. Sorry-o-poly: Francie Blaney at River Forest High School (Hobart, IN) is following Dr. Robert Marzano's research on vocabulary development. She has developed a new word game that causes students to work multiple times with a core word. 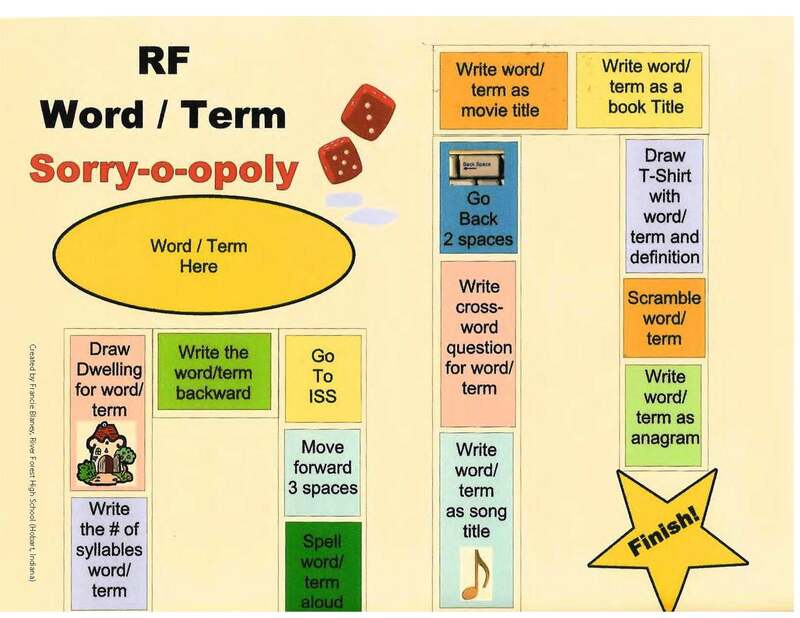 Francie created Sorry-o-opoly last spring, and now she shares it with you! Consider content-area application, too, for all those core vocabulary words they need to know before they pass to the next grade.